ZENA LUMBAR PAD A trimmed down version of the Full Lumbar Pad, this pad is designed to fit in the Zena BC. The Zena Lumbar Pad provides additional support and comfort along the spine of the BC. A trimmed down version of the Full Lumbar Pad, this pad is designed to fit in the Zena BC. 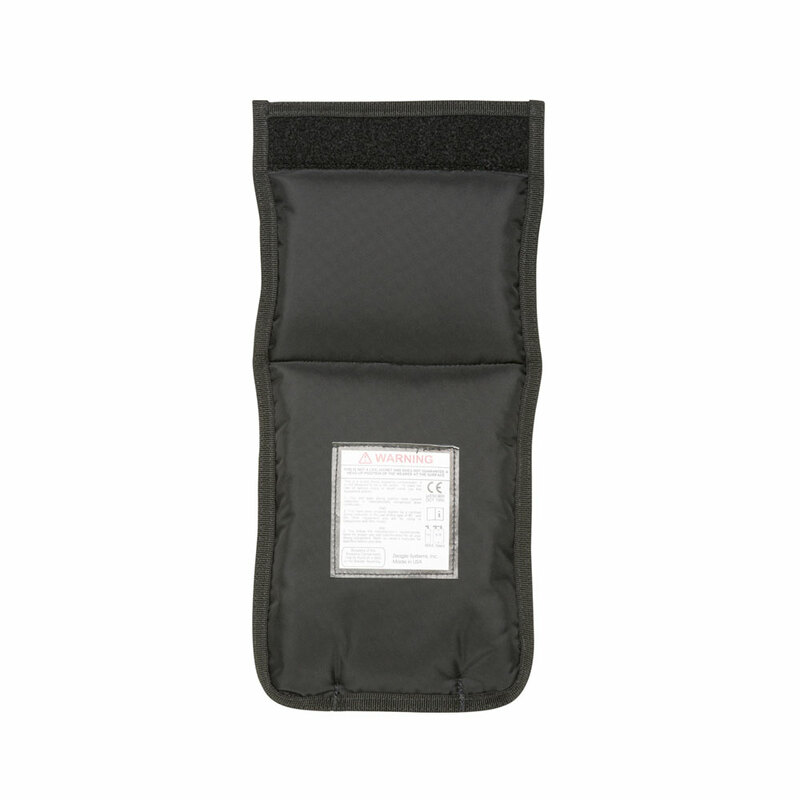 The Zena Lumbar Pad provides additional support and comfort along the spine of the BC.